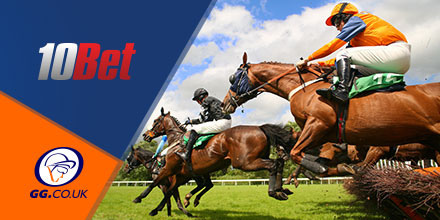 10bet offer several excellent Money Back specials each day, check out today’s offers and the race meetings they cover below. Some say there are no prizes for second place… but at 10Bet you can get a terrific £10 Free Bet, if your selection comes in second to the SP favourite on a meeting every day. Claim a cracking consolation prize for a near-miss selection in all Leopardstown on Wednesday.